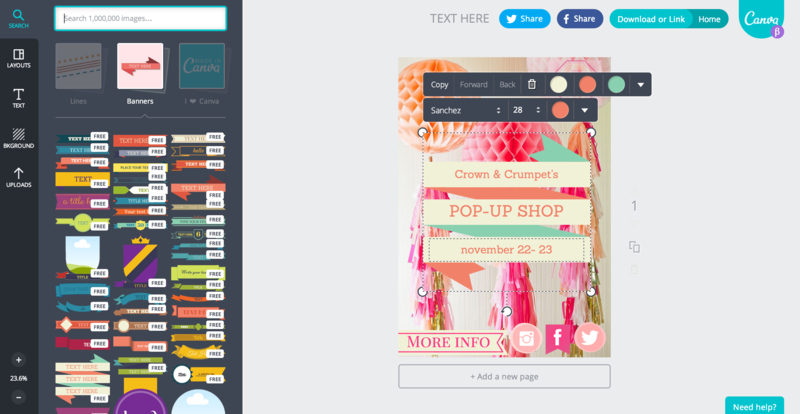 Canva Brings Simplicity to Graphic Design! Whether your tired of seeking out a graphic designer or just want to spruce up the signage for your own business, Canva is the perfect site for you! Why? Well, it’s free but not only that, Canva is a design website that is accessible and simple to use for everyone! How it works: It’s simple, Canva allows it’s users to create anything from flyers, to business cards, to a facebook cover. What you do, is select what type of signage you’d like to create and either use one of Canva’s preloaded images (at a cost of $1 to you) or your images for free. You will be able to added text using their banners, shapes, text bubbles, etc. 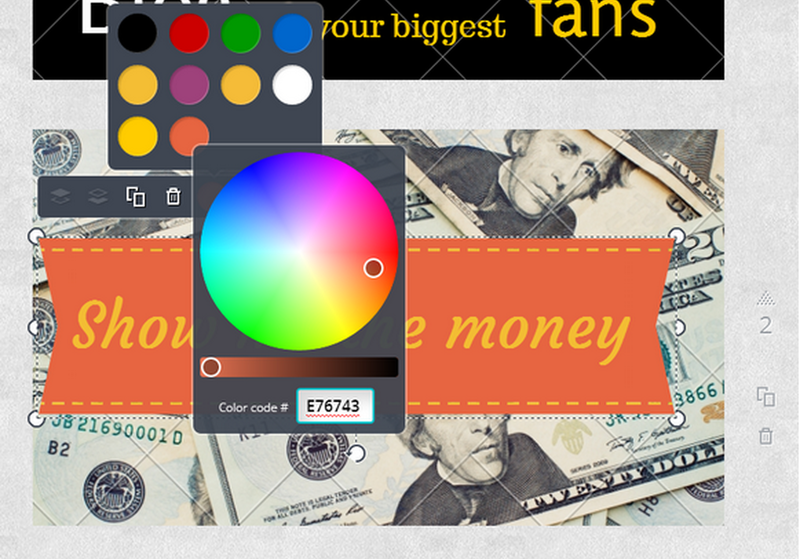 and you even have the added flexibility of choosing your own colors and fonts. An added feature being that you can also insert icons, lines, and frames to your image! Why we love it: Canva brings sophisticated design abilities to anyone, from students creating flyers, people who want to create cards for their friends or spruce up their social media look, or business looking to improve their image without breaking the bank! Would you use Canva? Share with us in the comments below or on Facebook and Twitter!